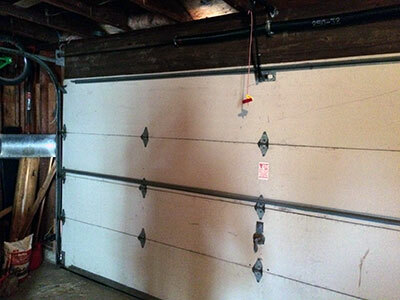 While a DIY approach would be an eye-opening experience, especially when it comes to installing or fixing garage doors, one wrong move could set you back, and it would cost you more money too. So why risk doing DIY repairs on garage doors, when you can easily call the experts at Garage Door Repair Pomona anytime, any day? With our pool of seasoned and well-trained technicians, you will have your garage doors fixed quickly, or regularly maintained, and you'll also save on time, money and effort. 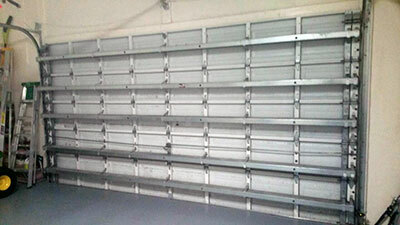 Contact our pool of trained technicians at Garage Door Repair Pomona today!